Steve Sanford currently serves on the Board of Directors of Preferred Physicians Medical (PPM), a medical professional liability company providing insurance exclusively to anesthesia practices since 1987. He joined PPM in 1991 and served as PPM’s President and Chief Executive Officer from 2009 until 2017. For over 25 years, he has worked closely with the anesthesia community to identify and address anesthesia patient safety risks based on his perspective both as an attorney and an insurance executive. 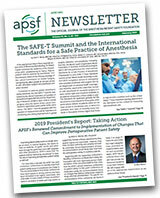 Mr. Sanford established and led PPM’s patient safety and risk management programs for over 20 years and was the original editor of its newsletter, Anesthesia & the Law, www.ppmrrg.com. He has served on the PPM Board from 2013 to 2017, and rejoined the Board in 2018. 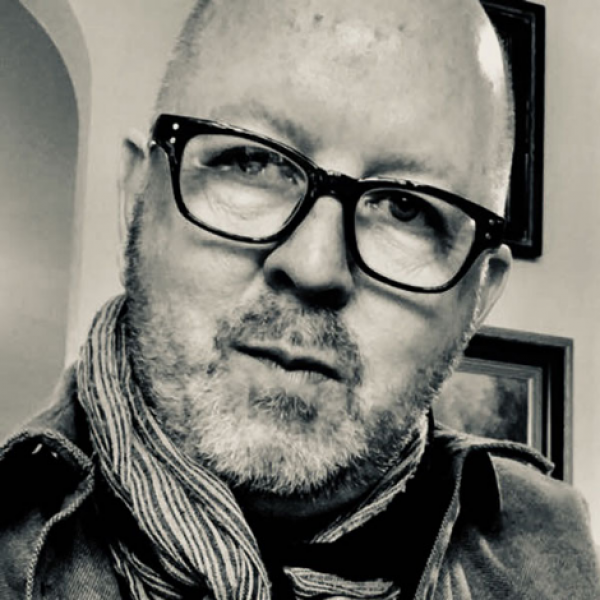 Mr. Sanford has served on the APSF Board since 2008 and previously on the APSF Executive Committee, including serving as a Vice President on two occasions.